CRGO Slit Coils offered by Steel Mart can be made available by us as per different industry standards like JIS, ASTM and others so as to perfectly match up with the specific process usage demands of the customers. We Can Supply HR /CR STEEL Coils / Strips, Please Send Us Your Enquiry. 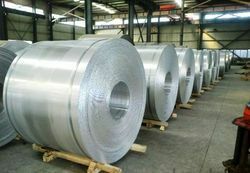 We are the leading Importers of SS Coils (HR & CR), circles, strips, SS Cold Rolled Coils CR/HR etc. 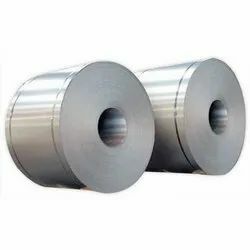 Narrow Cold Rolled Coils are used in the manufacture of Automobiles, Precision Tubes, Cable Tapes, White Goods, Electrical Panels, Furniture, Transformers, Oil barrels and drums and general engineering products.